Ohio will try to end its three-game losing skid in bowl play on Saturday when it faces UAB in the 2017 Popeye’s Bahamas Bowl at Thomas Robinson Stadium in Nassau, Bahamas. 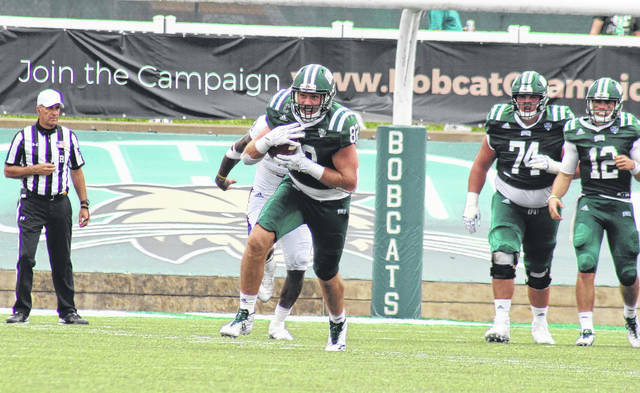 The Bobcats (8-4) will be making their eighth bowl appearance under 13th-year Frank Solich, and the Green and White are aiming for their third bowl victory. The Blazers (8-4) will try to keep Conference USA perfect in the Bahamas Bowl, as the conference won the previous three games, defeating Mid-American Conference opponents twice. Kick-off is scheduled for Saturday at 12:30 p.m.